I am always amazed by how different all of the projects are from one another. As always, you can check out each of the tutorials by visiting each of the blogs listed above. So, what do you think of my pencil pouch? This turned out better than I ever expected. It looked good on paper, just wasn't sure I was going to be able to pull it off :) Want to make your own? Click HERE for the how-to. 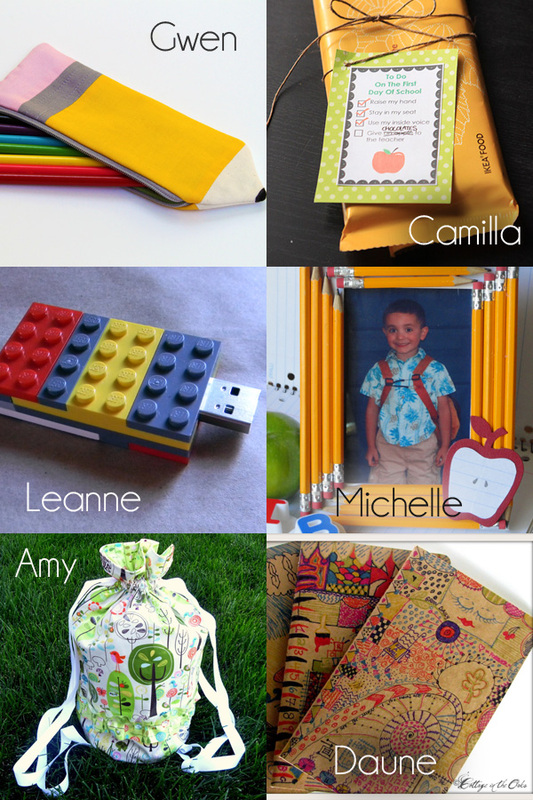 Do you have a back to school project that you would like to share? We would like to invite you to join the Point of View Back to School Link Party over at A Little Tipsy. Any idea that you feel relates to the theme is welcome at the link party. It doesn't have to be a new project. If you have something in your archives that's back to school-related, link it up! We want to see any and all back to school ideas. And remember, by linking up you have the chance to be featured by one of the members of Point of View next week! Hope to see you there. That is the cutest pencil pouch I have ever seen. You sewing girls always amaze me with your talent. We have to do this at our house! We have a motto: "You just can't have enough cute pouches!" 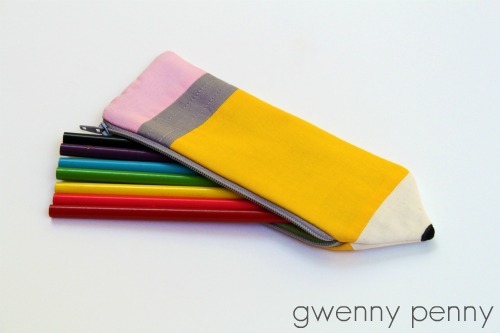 Your pencil pouch is so cute - I may have to make some for my grandkids! um, yeah. Cutest pencil case, EVER! I love it! The pencil case is darling. What fun! You are ridiculously clever! I am definitely going to be copycatting this project at some point!